and Ankara mixture styles helps to combine them with more usual elements. lace as an upper level. 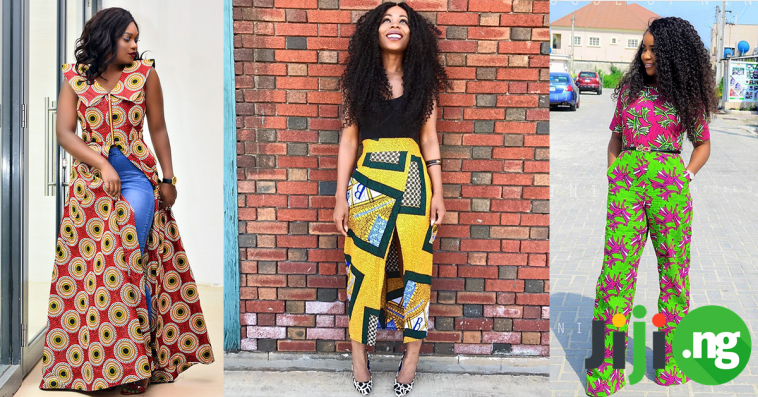 Here are some examples of latest Ankara mixed with lace styles. dress. Mix and match African print dress will add some brightness in your everyday life. it actually does look good in case with Ankara. patterns with modern elements – it works perfectly!